Swivel base helps reach target areas. Inspired by elegant architecture, the Memoirs wall-mount bracket brings refinement to your bath. With a bath- or deck-mount installation, this holder brings your handshower conveniently close, allowing you to target water to specific areas of your body. The Memoirs<sup></sup> wall supply elbow functions in a performance showering system and allows a hand shower hose to be mounted nearly flush to the wall. It features solid brass construction and the elegant design integrates with the Memoirs<sup></sup> Suite. Also available in store by special order only see store for details. The refined Memoirs Collection with Stately design draws its inspiration from traditional furniture and architectural elements. This Memoirs wall supply elbow functions in a performance showering system, allowing your handshower hose to be connected nearly flush to the wall. It features brass construction that will remain sturdy for years to come. 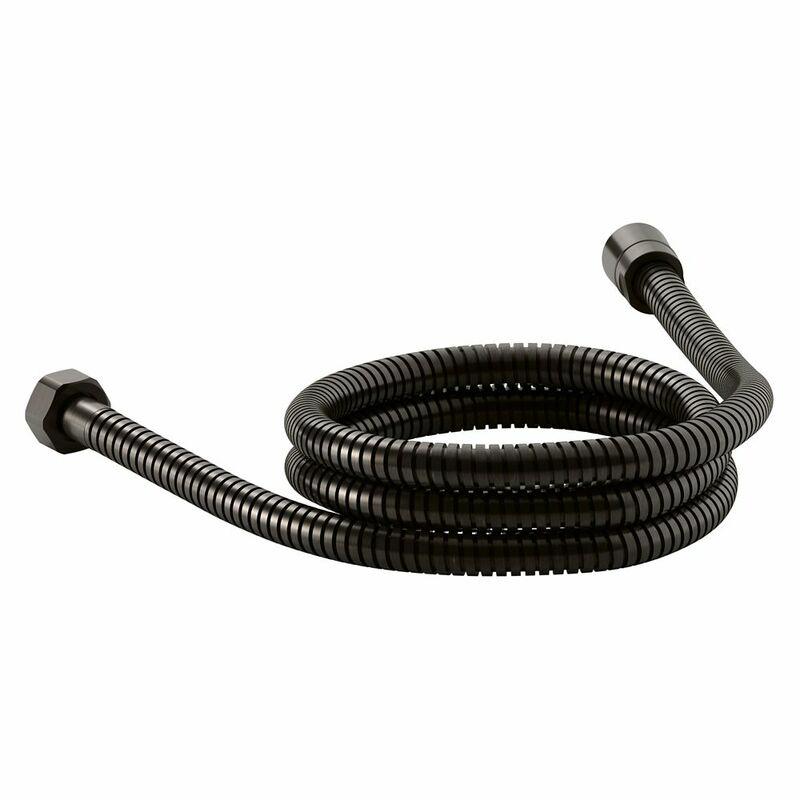 Master shower 60 inch Metal Shower Hose, Oil-Rubbed Bronze This 60-inch metal hose attaches to a handshower, helping you to target specific areas of the body. This model features a convenient swivel base for additional flexibility. Master shower 60 inch Metal Shower Hose, Oil-Rubbed Bronze is rated 5.0 out of 5 by 3. Rated 5 out of 5 by Juliana from It's a hose. It was easy to install. Nuf... It's a hose. It was easy to install. Nuf said.